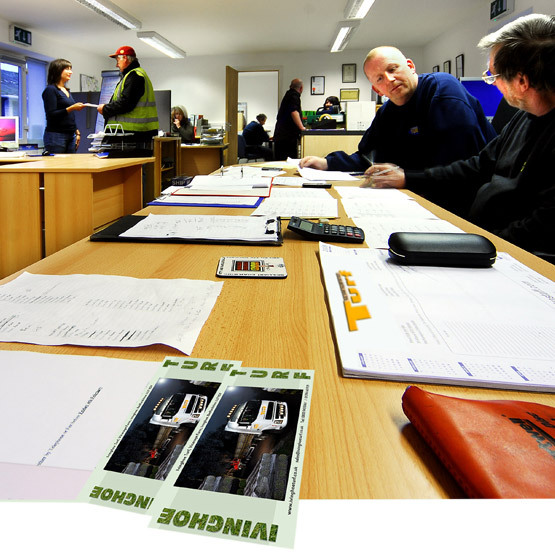 Ivinghoe Turf are a locally based company situated in Ivinghoe, just over 45 minutes from Cheshunt. 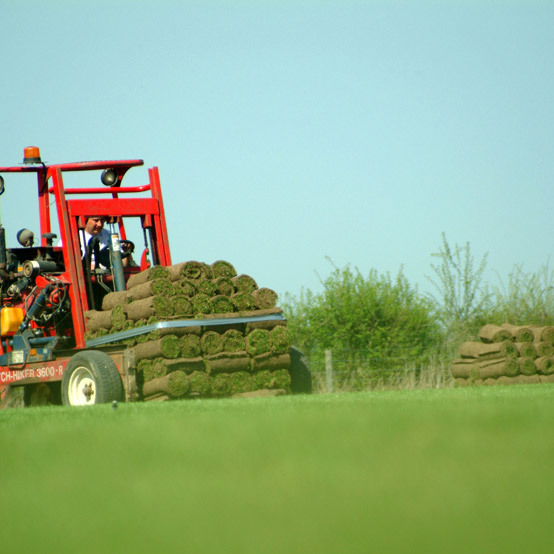 Ivinghoe Turf have been delivering turf to the Cheshunt area for over 30 years now and have gained a good reputation for a high quality service for providing a high quality service, alongside high quality products. Our turf is hard wearing and ideal for a variety of purposes including family gardens, recreation area and golf courses. When laying your new lawn, you may also want to consider the purchase of Topsoil to give your new lawn a helping hand in the vital stages after laying. We can deliver both Garden Lawn Turf and Topsoil direct to you in Cheshunt. Our website features a handy online turf calculator which allows you to work out exactly how much turf you require. For a price inclusive or delivery to Cheshunt, simply add the first two letters of your postcode. Alternatively, you are welcome to collect your turf from us in Ivinghoe. We also have a Topsoil calculator allowing you to work out the quantity of turf you would require. Much like our turf calculator, once you have figure how much you require, simply add the first two letters of your postcode for a price inclusive of delivery to Cheshunt. Remember we can supply and deliver topsoil and lawn turf to Cheshunt, Herts, Beds and Bucks and also throughout mainland Britain.